Get all the latest hotel news on our Shiraz Villa blog. Our small luxury hotel blog covers Osoyoos news, events, attractions and activities in the area. 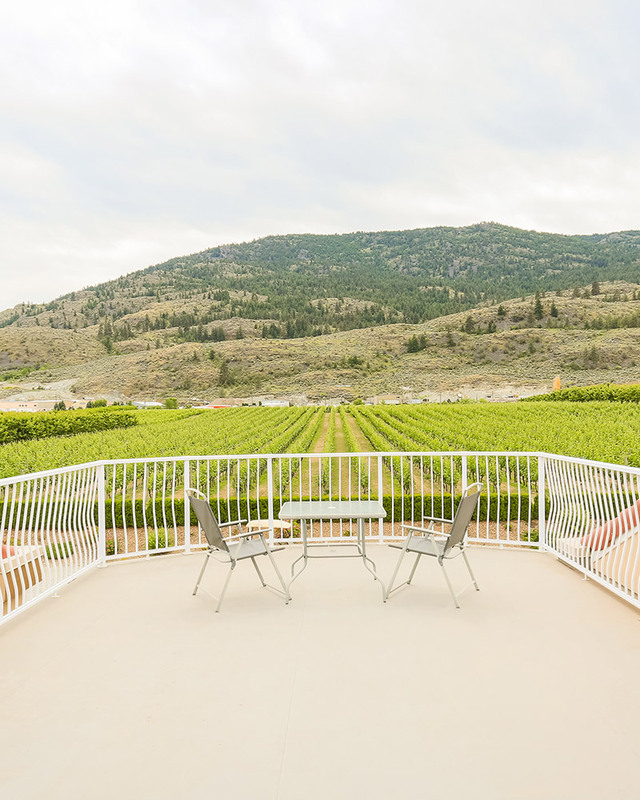 Start planning your memorable vacation in the Okanagan and check out what we’re up to!